Dallas, TX -Langston University, located in Langston, Oklahoma, is the newest College to partner with Vivature in effort to bring the newest technology of compliance and streamlined documentation to their Athletics Department. By implementing Vivature’s athletics training software and billing solution in their athletic training rooms, this also allows Langston to generate new funds to be reinvested into their Lion’s Athletics Department. 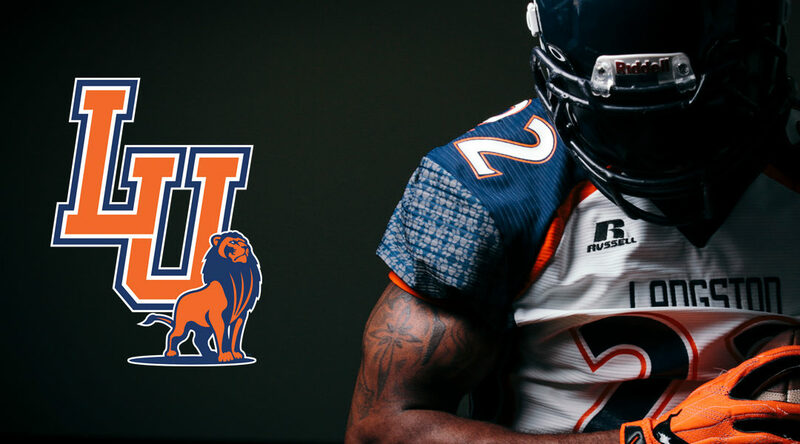 Langston University Department of Athletics boasts of 9 sports teams proudly bearing the name of the Lions. They are part of the National Association of Intercollegiate Athletics (NAIA), primarily competing in the Red River Athletic Conference (RRAC), while its football team competes in the Central States Football League (CSFL). “We are excited to partner with Vivature to enhance our Athletic Training Department and equip our team with state-of-the-art technology for injury tracking and post-injury rehabilitative care. The customer service they have provided during our time of transition has been extraordinary” stated Ross McCulloh, Head Athletic Trainer, Langston University. “Vivature is thrilled with the new partnership with Langston University and to be able to provide their Lions athletic training rooms with cutting edge technology in health care management systems. Our NExTT software system is a resourceful and effective way for documentation of treatment, therapy, and reports. Our team here at Vivature is passionate to be focused on serving their student-athletes and their athletic training staff.” –Said Vivature Vice President, Lance Wilson. Vivature, INC., based in Dallas, TX, has over 500 total partners utilizing a variety of services, such as NExTT software, KONGiQ, Revenue Generation, Verification of Insurance, Secondary Insurance, Claims Discounting, and consulting services. Vivature is one of the Top Sports Technology Firms in the country, operating a proprietary enterprise-level single-entry database, featuring the NExTT software to record injuries and treatments being conducted on student-athletes. NExTT also allows medical documentation and tracking of activities in Nutrition Counseling, Academic Study Hall, Behavioral Health Counseling and Strength & Conditioning (KONGiQ). NExTT is the first software in America that integrates the student-athlete life-cycle into one platform. Having a tool like NExTT allows the University to protect themselves from liability, stay in compliance with all current laws and regulations, improve departmental communication, all without any changes to their existing processes or adding new headcount or expenses.